When it comes to writing a will, many find it a big responsibility as they choose their beneficiaries and assets. Others, however, have a very clear plan in their head - some more unusual than you would think. As this list from Tilly Bailey & Irvine Law Firm proves, famous faces have had some weird and wonderful proposals included in their final will and testament….. 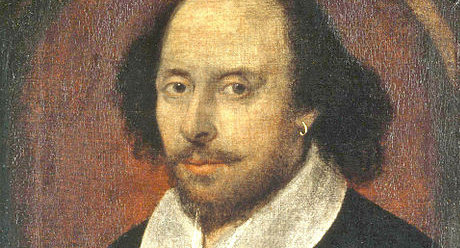 Surprisingly, Shakespeare all but excluded his wife from his will, instead leaving the bulk of his sizeable estate to eldest daughter, Susanna. The renowned playwright and poet did leave his wife his “second best bed”. This request was separate from the will however, thrown in almost as a mere afterthought. A will with some very unusual entries was that of the playwright and critic. It included a portion of money assigned for ‘the development of a new phonetic alphabet’, Shaw intrigued by the notion of a reformed way of spelling. After a legal dispute, a worldwide competition was won by four people to invent the intended 40-letter alphabet, known as the Shavian alphabet. 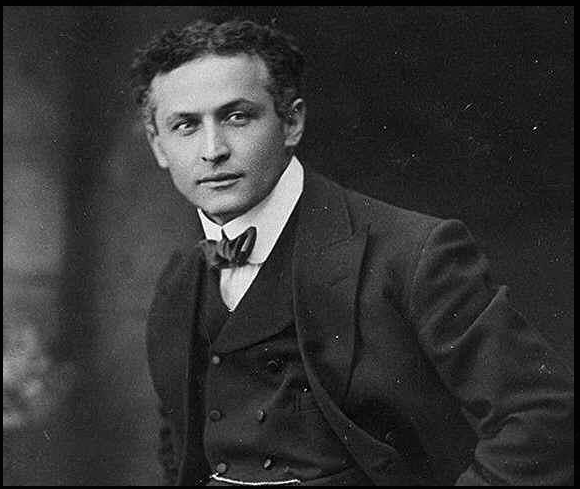 Famed escape artist and magician Harry Houdini initially made a living conducting rigged séances. This re-emerged in his will, in which he request an annual séance be conducted after his death - including a secret 10-digit code that he would use from the afterlife to prove his continued existence. He never returned, but the tradition continued even after wife Bess’ death. “Those attending my funeral wear no scarf, cloak, black bow, long hatband, or other such revolting absurdity." Apart from playing a Fashion Police role, Dickens - a campaigner for the poor - also left money to each servant that was employed with him at the time of his death. 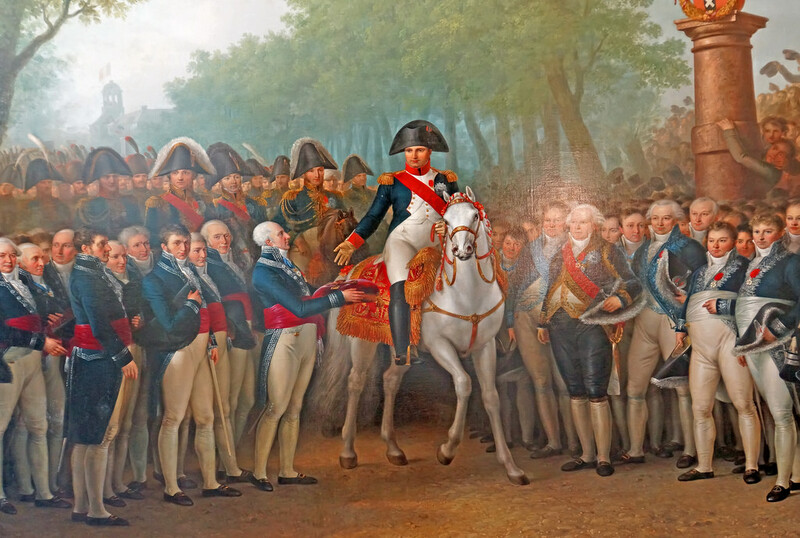 The French Statesman and military leader rose to prominence during the French Revolution, but left behind a bizarre request. Springfield's will was music to the ears of her cat, Nicholas, who would be fed imported baby food, given an indoor treehouse and serenaded with Dusty’s old records. It didn’t end there. She wanted his sleeping space lined with her nightgown and pillow, and that he get married to a female. Ah, the life. Franklin did not like jewellery. In fact, he added a request into his will to daughter Sarah insisting she didn’t wear them as he believed jewels were an “expensive, vain and useless pastime”. It didn’t work. He’d also left her a portrait with a frame containing 408 diamonds. The popular actress died in 1962 and left all personal belongings to acting coach Lee Strasberg in her final testament, with the intention of him dividing them among her family and friends. This included clothes and shoes, however Strasberg thought otherwise. He instead stored everything in a warehouse until his death, after which his widow auctioned Marilyn’s belongings for millions. Famously the creator of Star Trek, Roddenberry did indeed ‘boldly go where no man has gone before’ after his passing. His final will stated he wanted his ashes scattered via a space satellite orbiting earth, an act carried out successfully in 1997. The British lawyer’s story is a fascinating, yet strange one. Bentham requested that his body be preserved, stuffed with hay, and put on display in the University College London. It remains on display – done by Dr. Thomas Smith, the executor of Bentham’s will.